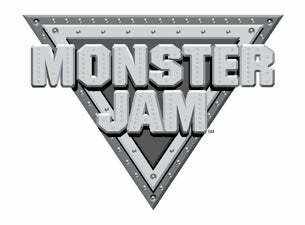 The Advance Auto Parts Monster Jam is coming to the Richmond Coliseum this Friday & Saturday, February 21-22. Monster Jam starring the biggest performers on four wheels: Monster Jam trucks! The twelve-feet-tall, ten-thousand-pound machines will bring you to your feet, racing and ripping up a custom-designed track full of obstacles to soar over – OR smash through. The 2014 touring season brings more Monster Jam excitement tailored perfectly for your family’s budget, and these colorful, larger-than-life beasts are sure to capture the hearts of both young and old. The code: TMN241 doesn’t work!! !